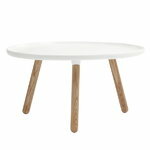 A coffee table is the centre of the living room. 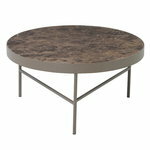 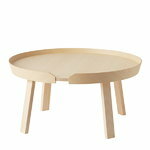 Coffee tables invite people to gather together and wind down after busy days. 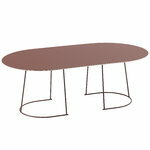 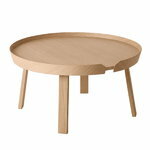 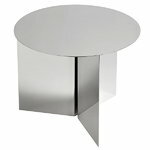 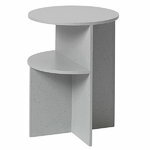 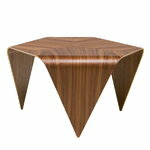 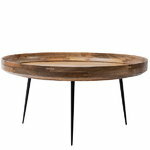 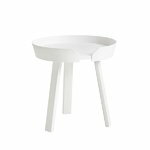 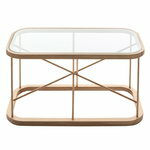 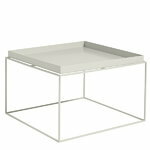 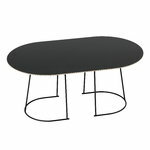 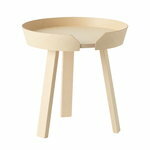 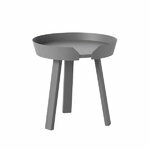 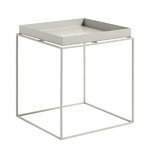 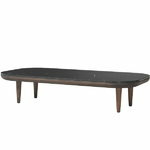 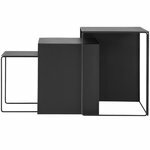 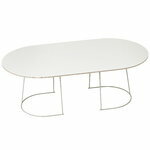 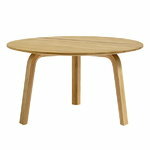 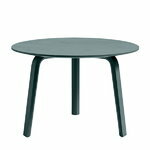 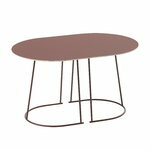 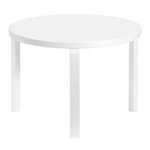 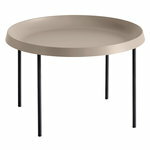 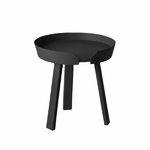 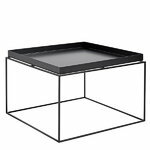 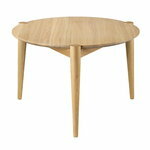 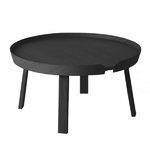 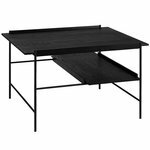 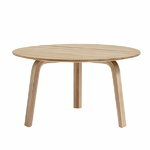 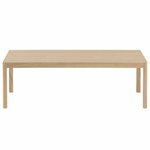 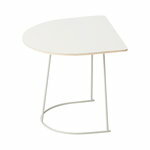 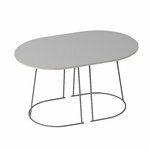 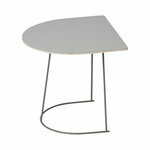 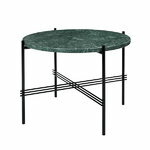 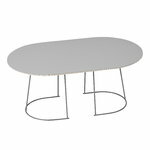 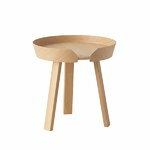 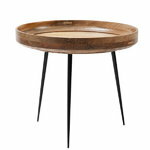 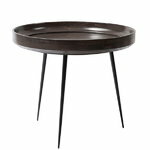 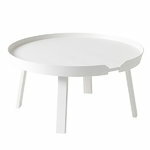 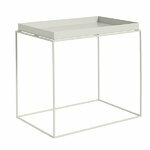 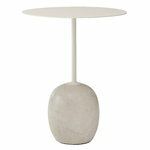 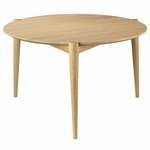 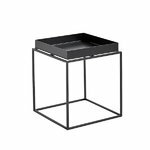 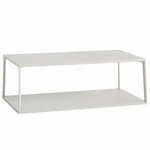 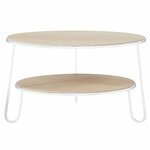 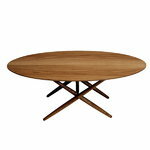 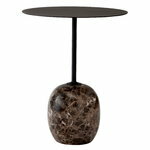 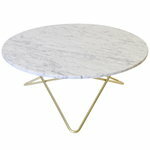 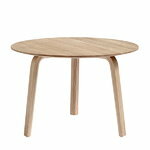 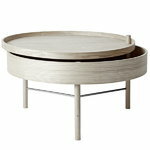 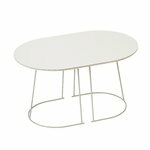 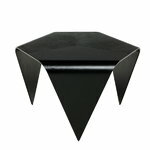 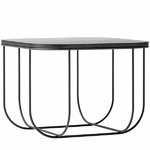 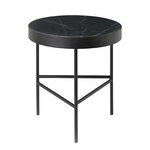 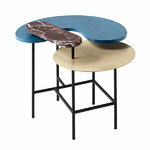 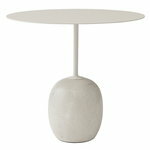 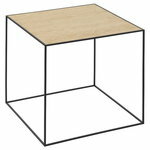 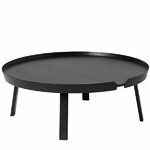 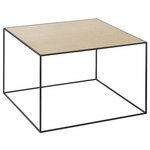 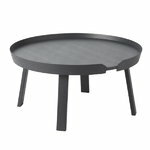 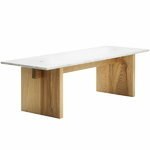 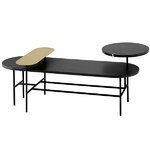 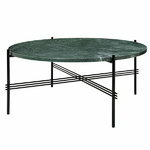 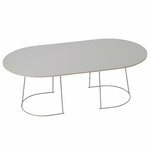 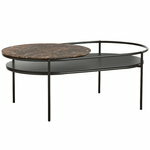 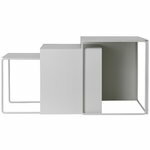 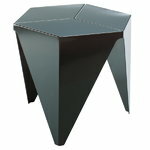 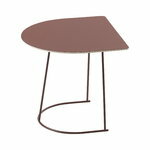 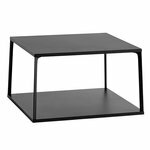 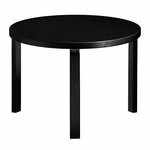 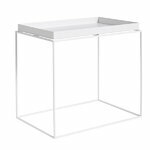 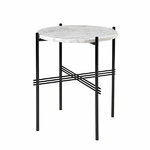 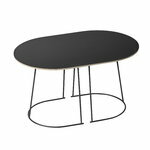 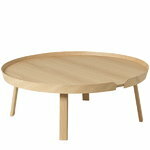 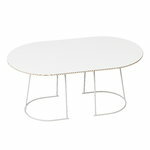 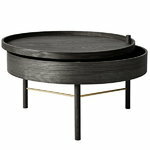 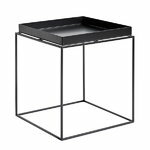 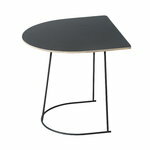 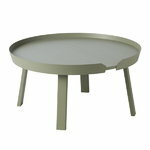 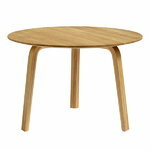 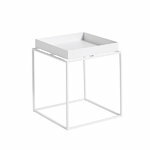 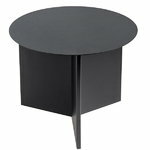 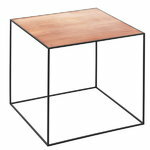 Finnish Design Shop offers a wide selection of small and large coffee tables from the best Nordic design brands. 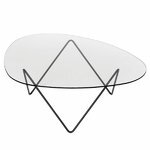 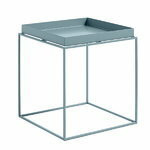 Set your coffee table with snacks, candles and some fresh flowers, and enjoy the quality of Scandinavian design!